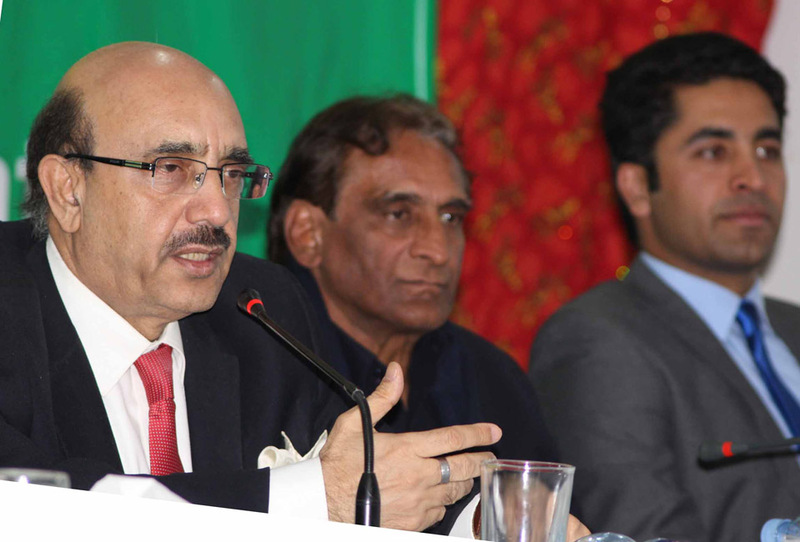 President of Azad Jammu Kashmir, Sardar Masood Khan, while addressing a huge gathering of young people in Rawalakot announced that he would pay personal attention to the formulation of youth policy and revival of student unions in AJK. He was the chief guest in a policy dialogue organized by Center for Peace, Development and Reforms in collaboration with the British Council. 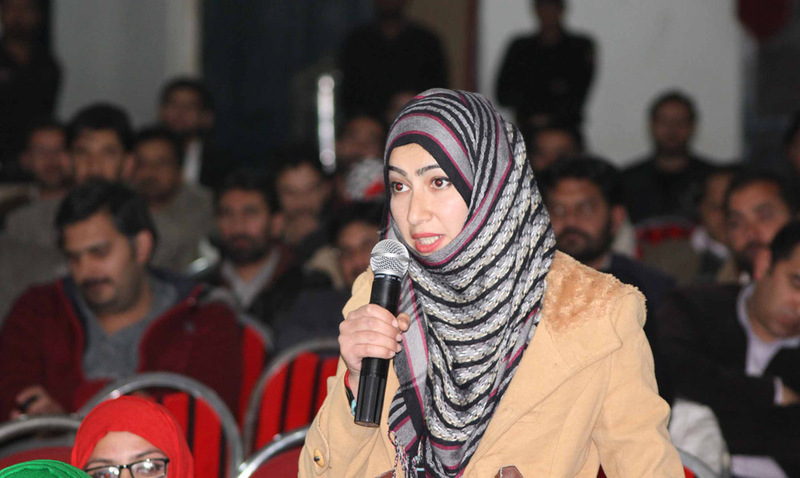 He stated that young people in AJK have huge potential and China-Pakistan Economic Corridor (CPEC) is a new vista of economic opportunities for them. Ex-Finance Minister, Chahudary Lateef Akbar of Pakistan People’s Party was also present on the occasion. He, while addressing the youth, spoke at length about the necessary upheaval of youth by ensuring merit and transparency. He congratulated the current Government for some forward movement in the delivery of good governance. He also pointed out that during his Government, 21000 new jobs were created but the Government alone is not capable enough to provide employment on a large scale so it is very necessary for the private sector to come forward. 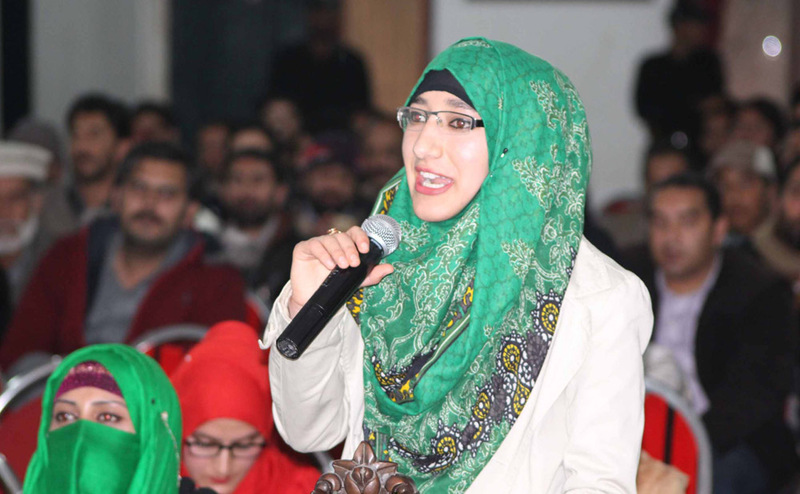 Sardar Sgheer Chugtai of Muslim Conference and member AJK Assembly applauded the efforts of CPDR for creating such spaces for youth. 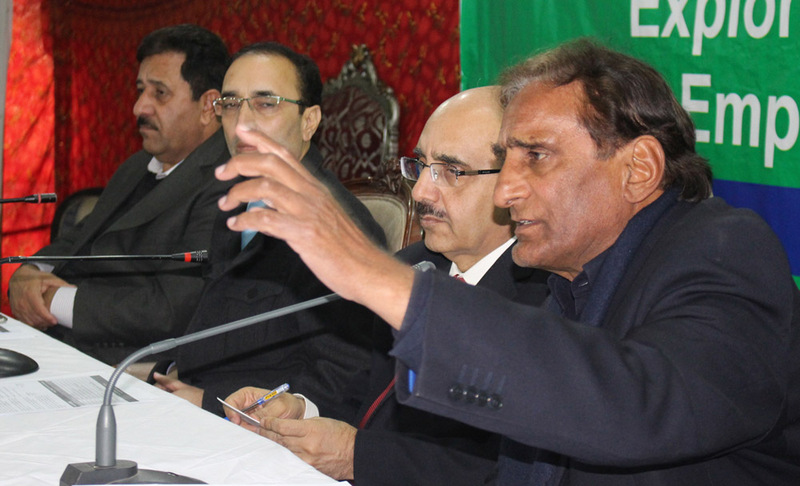 He discussed how in his long political career, he is witnessing such initiatives for the first time in Azad Jammu Kashmir where a civil society organization has not only arranged policy dialogues but also exposure visits to the Khyber Pakhtunkhwa and AJK Assemblies for young leaders where he had accompanied the visiting young fellows. 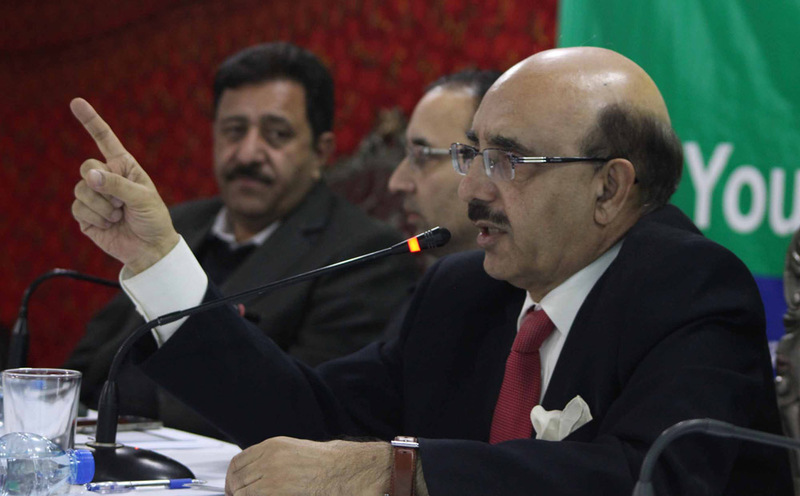 He stated that Sardar Masood Khan himself is a shining example for the young people of AJK who against all odds rose to the top level of bureaucracy through hard work and commitment. 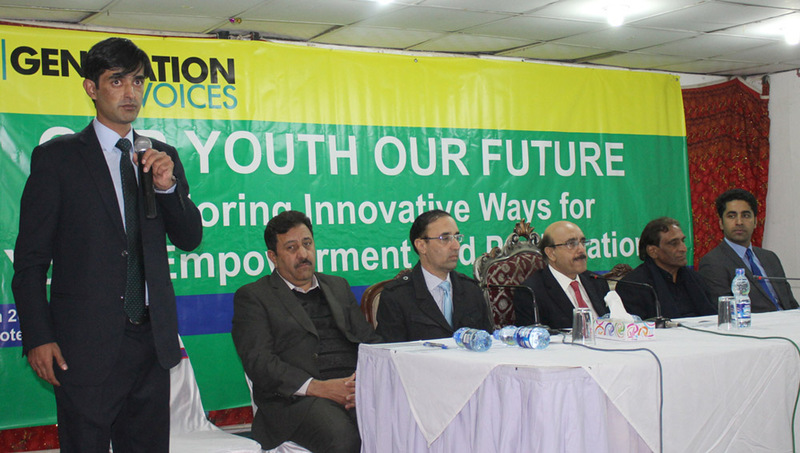 Executive Director CPDR, Mr. Ershad Mahmud shared with the audience that 62% of the total population of AJK is comprised of youth which is a huge asset. Hence, the Government must focus on applying bulk of the resources for the development and employment of youth. 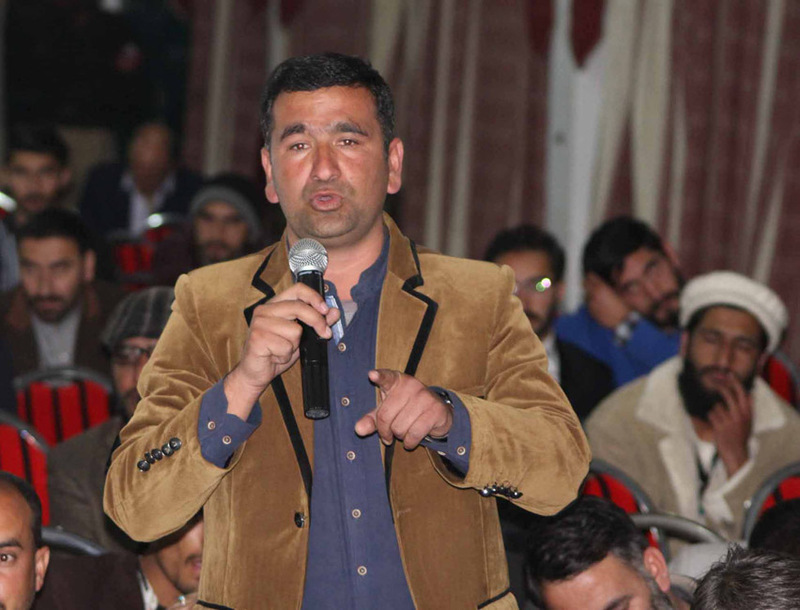 He expressed his will and devotion to carry on with this policy of youth engagement and vowed that CPDR will remain committed to provide more and more spaces to young people for dialogue and discussion. 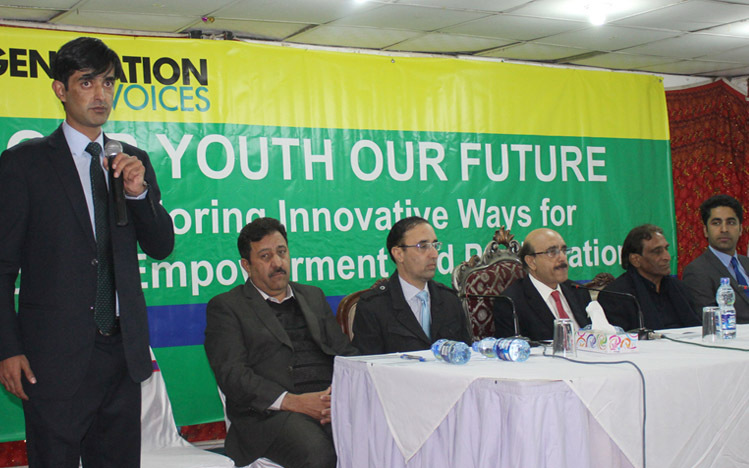 Dr.Waqas Ali, Director Programs CPDR, shared his views with the audience about the necessary steps required for youth uplifting ranging from scholarship schemes for the needy students to reservation of quota for youth in local bodies elections. He shared with the people that youth uplifting is so important that it is now a universally acknowledged phenomenon as the United Nations Sustainable Development Goals also lays greater emphasis on it. 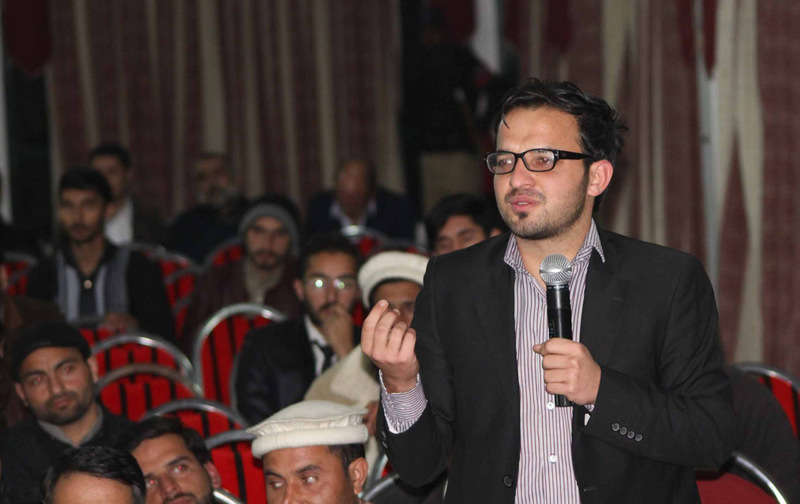 Malik Muhammad Wasim, representative of the British Council once again reiterated British Council’s commitment to the cause of young people in the region. He spoke about transforming the society through engagement with youth and providing future leaders spaces to make their voices heard as a vital pre-requisite to a vibrant democracy in the region.